St. Mark's Cathredal. Built in 1036!!!! 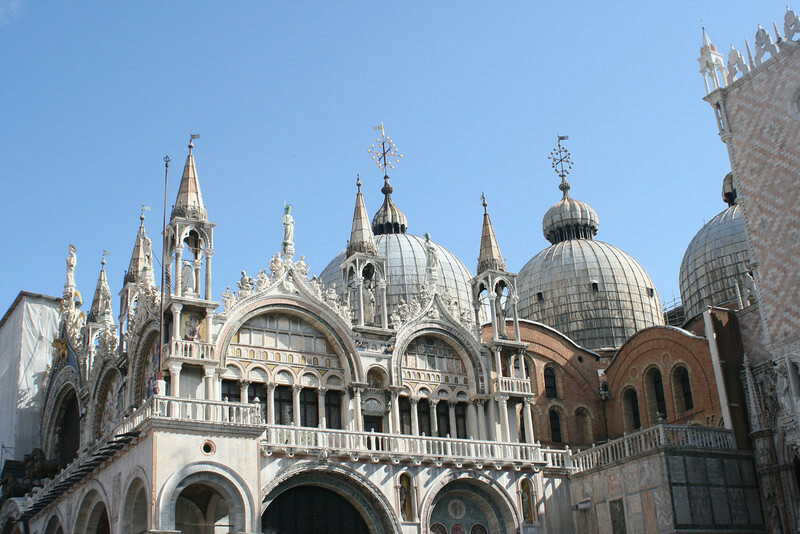 We have earlier seen both Gothic and Renaissance architecture. Note the Bysantine influence here.